This is an annual public event of ISERH where the excelled candidates of Aspiring the Best Competition (ABC) get decorated and inducted into ISERH Ambassadors’ Forum, their teachers win ISERH Excellent Teacher Awards. It is also at this event that our distinguished Ambassadors get awarded, likewise our sponsors. It is a very big event and education funfair. 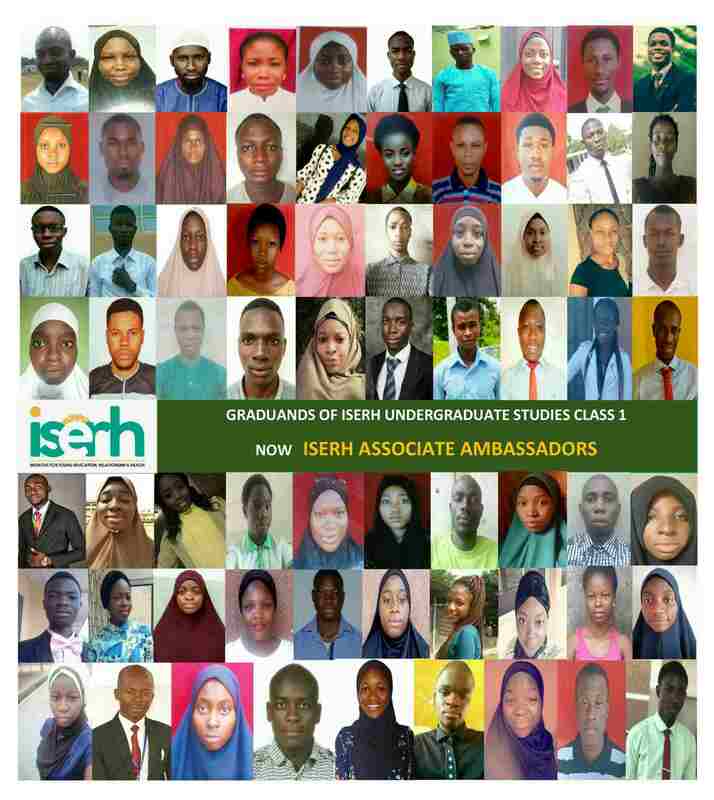 (6) Most Outstanding ISERH Ambassador Award: This award is given to ISERH Ambassadors who have been performing excellently in their various academic endeavors. The recipient of this award must have an average CGPA of not less than Second Class Upper/Upper Credit. 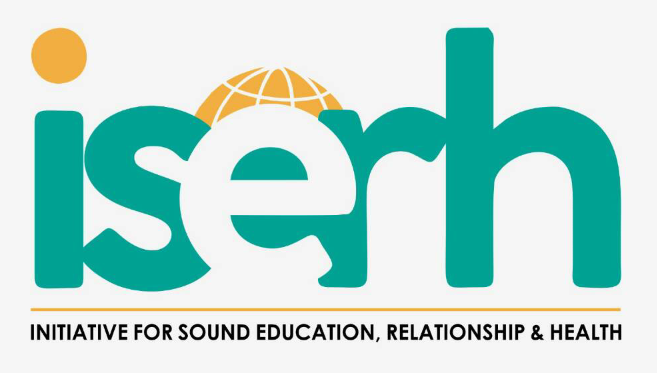 (7) Ethical Leader Award: This award is given to ISERH Ambassadors who have been performing excellently in their various leadership position they occupied or occupying. 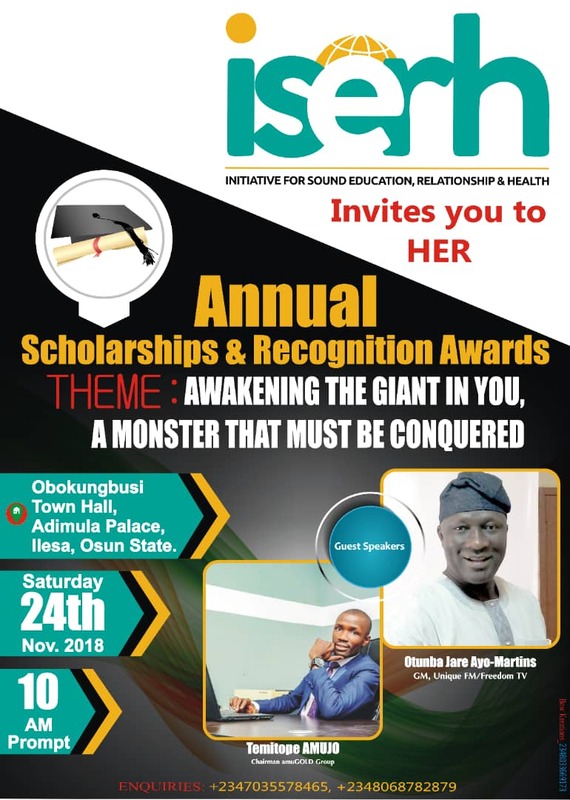 The recipient of this award must have already occupied or presently occupying a leadership position within the associations/societies s/he belongs in his/her school or in the Ambassadors Forum, with excellent track records of good leadership.